Today, Star Trek’s longest-running television series, which alternately bored and blessed us all with a sci-fi optimism now long since buried, blows out 25 candles. It’s a series with heavy personal resonance for me. On September 28, 1987, I watched the first episode with my late grandmother, a TV geek who would put today’s fandom to shame, a mere few months after I finally graduated high school. For its next seven seasons, I happily continued to watch Star Trek: The Next Generation throughout college at Berkeley, and I even watched its moving, slipstreaming series finale in 1994 with the woman who would become my soulmate, and the mother of our own space baby. I unpacked those memories earlier this year, when I began rewatching all 178 episodes for a bow-down at Wired. And it’s been a long, strange trip back up our post-9/11 rabbit hole, back to a time which nevertheless made the time to make sci-fi television with light at the end of its time tunnels. So I present you with my grateful birthday presents to a Star Trek series that can still deliver a clinic in humanism and optimism, providing you look past its stumbles to success. Report! Star Trek: The Next Generation had uneven luck crossing characters over from the original series, save for this Season 5 two-parter featuring Spock. A still-topical political thriller about overlords and insurgents, “Unification” showed — unlike other attempts, like Scotty’s episode “Relics” as well as the series’ debut feature film Star Trek: Generations — what good programming could come from Star Trek’s temporal merges. Treknobabble? 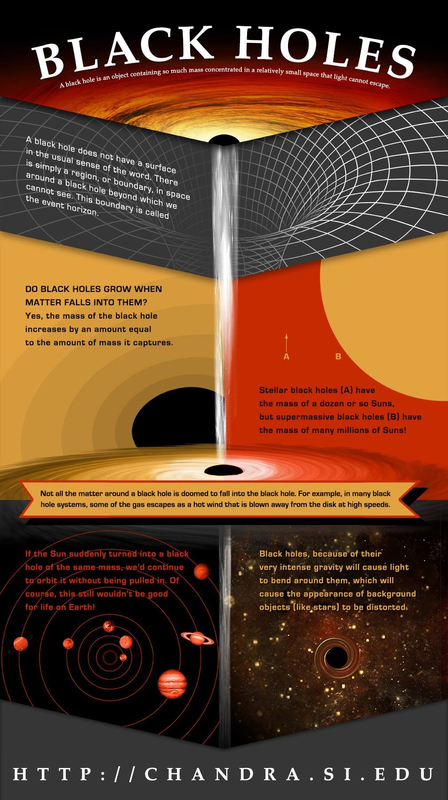 Metafictional mindmeld. 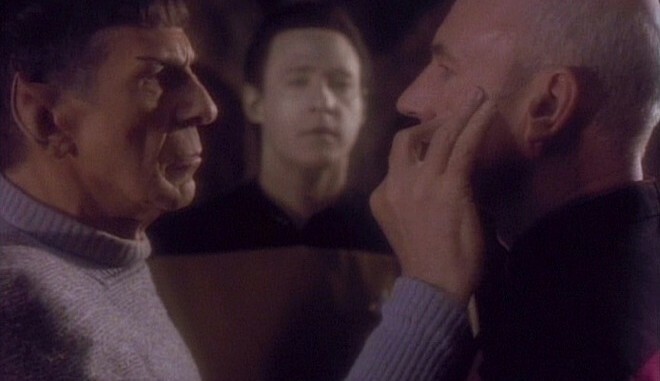 The most impressive technology in “Unification” is Picard himself, who serves as a memory transference conduit between Spock and his father Sarek, who madly passes in the episode, wracked with illogical emotion. Impossible to confirm Sarek noticed the real torch being passed from the original series’ most notable character to the leader of its next-gen crew. Make it so? Engage, warp 8! 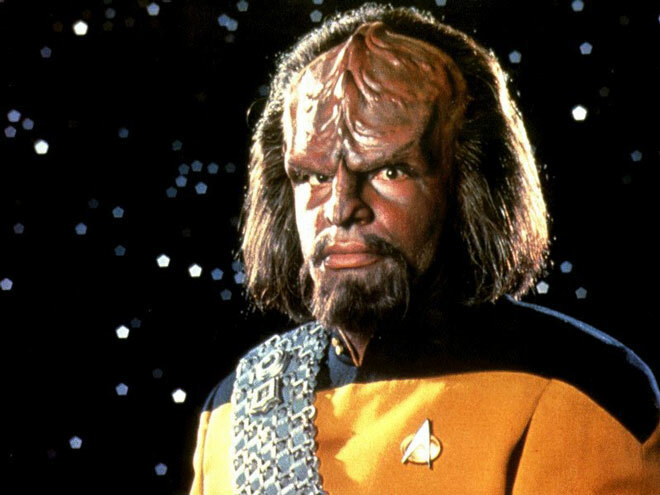 Despite playing (mostly) fearless Klingon officer Worf on Star Trek: The Next Generation for seven seasons, Michael Dorn says he’s afraid today’s sci-fi television, and reality itself, is getting way too cozy with the end times. More Next Generation-style sci-fi optimism could bring more lasting hope, if only to illuminate our post-9/11 wasteland of paranoia and persecution. But one thing seems certain: Earth is worse off not having Star Trek on television, said Dorn, who has played the same character in more Star Trek shows and films than anyone. I cornered the man behind Worf for a chat on these and other crippling sci-fi conundrums, as well as his most and least favorite episodes of The Next Generation. 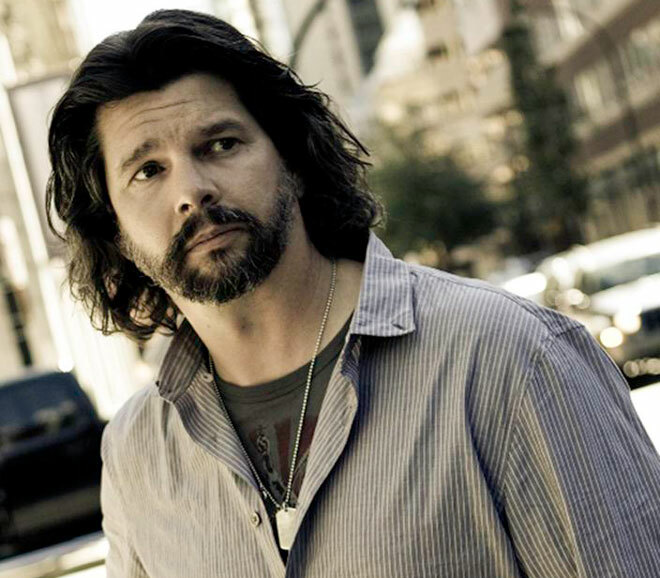 Writer Ronald Moore was a Star Trek fanboy long before he joined Star Trek: The Next Generation, just as the television show found its interstellar footing during its third season. A few dozen sloppy episodes had left the impression that the show was nothing more than a sad clone of the groundbreaking ’60s sci-fi series. By 1994 — when The Next Generation capped seven seasons with the poignant, Hugo-winning series finale “All Good Things …” — the show had become the Star Trek franchise’s shining light, a critical and commercial television success. With The Next Generation celebrating its 25th anniversary Friday, Wired talked with Moore about working with franchise creator Gene Roddenberry, how Trek movies differ from Trek TV shows, and why TNG would probably get airlocked today.